Ultimate Concussion Conference is among the top ‪awareness‬ ‪‎advocates for concussion and traumatic brain injury ‬in South Florida. According to Miami Herald, some of the latest ‪‎concussion‬ treatments are coming out of ‪South Florida‬. 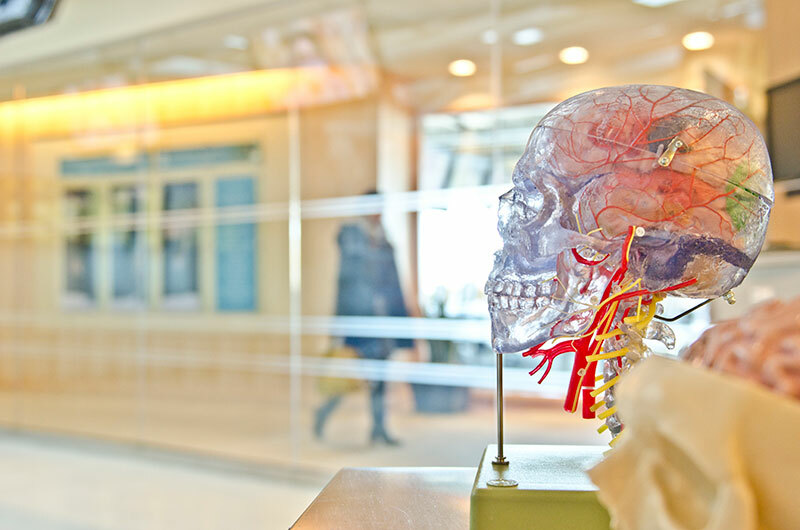 With concussion being one of the hottest topics in health and wellness, several local institutions and organizations are coming together to pave the way towards better diagnostic methods and treatments for all traumatic brain injuries. Centers for Disease Control and Prevention estimates that 1.6 million to 3.8 million concussions occur each year in the high school age group. Football is ranked the top sport for male injuries while soccer accounts for the most female injuries. Females are more susceptible to concussion. Read the full story. If you are looking for new research and treatment options for concussions, are a sport and medical industry professional, have been a concussion patient, or have a loved one who has been affected by‪ ‎a traumatic brain injury‬, the Ultimate Concussion Conference is for YOU. Meet and learn from the change-makers and experts in the field on October 21-23 at ‪Hollywood Beach Marriott.